—despite the scans that showed significant brain damage. Everyone wants Delaney to be all right, but she knows she's far from normal. Pulled by strange sensations she can't control or explain, Delaney finds herself drawn to the dying. Is her altered brain now predicting death, or causing it? 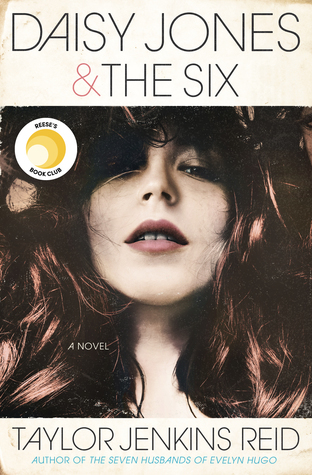 For fans of best-sellers like Before I Fall and If I Stay, this is a fascinating and heart-rending story about love and friendship and the fine line between life and death." First line: "The first time I died, I didn't see God." Thoughts: If I had to sum Fracture up in one word, it would be intense. The whole concept behind surviving death against all odds completely intrigued me from the very beginning. It's part mystery, part contemporary, and 100% awesome. The story line is based around the question why. Why did Delaney live when science says she shouldn't have? Why is she here and not dead? Why is her brain scan displaying oddities when she feels just fine? For these answers and more, you'll have to read the book. I really enjoyed reading the entire story, from how Delaney ended up in the frozen lake, to all the strange visions and "gut feelings" she begins to have. I will admit, sometimes Delaney's distance and awkwardness became a bit bothersome. At the same time, you can't really blame her for acting the way she does. The overall situation is difficult, and everyone walking on eggshells around her doesn't help. Of all things, Delaney is a really strong character who handles each situation with finesse. My personal favorite character in this novel is Decker. He's such a loyal friend and there for Delaney. His kindness truly descends through the pages and I really enjoyed that. And then there's Troy. Whoa. Troy's character is so raw, agonizing, and at the same time, addicting. Of all the characters in this book, Troy is the most intriguing and yes, a bit eerie too. Overall, if you're looking for a contemporary novel with a twist, I would recommend Fracture. It's a quick read that will have your heart racing until the very end. And oh yeah, it'll also make you look at life in a whole different way. Loved Decker!! I enjoyed this book. It was a very quick read. Have you read eleven minutes yet? I don't have the link, but it was on FB and it's from Decker's PoV. Great review. I've heard such great things about this novel. I was surprised when I learned this book was contemporary. It looks fantasy/paranormal from the cover. I'm totally moving this one up now! Thanks for the review, Lena! I definitely liked this one a lot. This is one of my most anticipated reads of 2012! I can't wait to get my hands on it, and I actually just a put a hold on it at the library. Hopefully it comes soon! I'm so glad to read that you liked it! Hmmmm - sounds like this one could go either way for me. 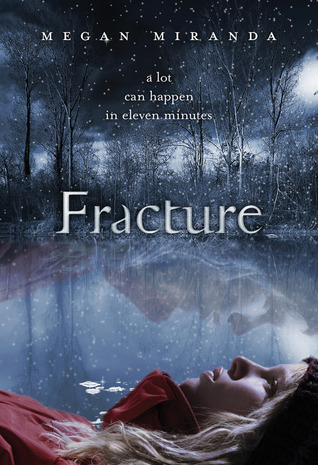 I am dying to read Fracture! (Ok, maybe dying isn't the right word...LOL!) But I cannot wait. Thanks for your review, I'm glad you loved it. I'll definitely be reading this one...as soon as the library stops being a brat.